A Lautoka man in his 50s who was allegedly bumped by a vehicle along the Kings Road near Lovu, Lautoka is believed to be the country’s latest road fatality. The victim is alleged to have suddenly crossed the road yesterday afternoon when he was bumped by the vehicle driven by a woman in her 20s. The alleged incident occurred at around 2pm. 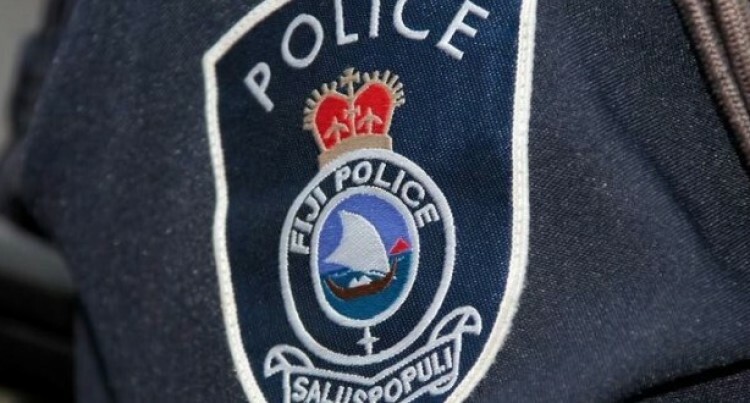 The victim was rushed to the Lautoka Hospital and was admitted at the Intensive Care Unit where he later passed away after 6pm. The road death toll currently stands at 5 compared to 1 for the same period last year.